16.77mm x 14.27mm / 0.66in. x 0.562in. 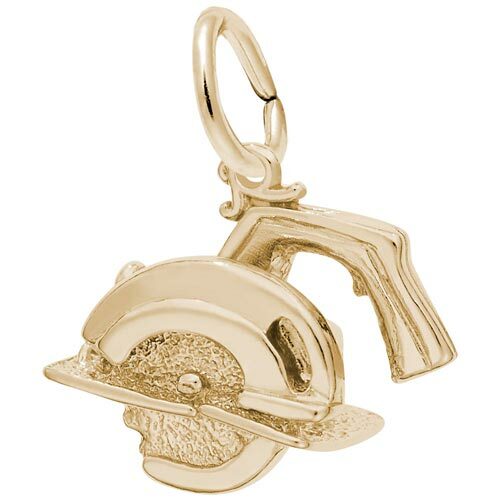 3 Dimensional Electric Saw Charm.